As part of its ongoing commitment to patient safety, EvergreenHealth has partnered with Clorox Healthcare to bring advanced ultraviolet light disinfecting technology to the health system’s existing patient safety and infection-fighting protocols. 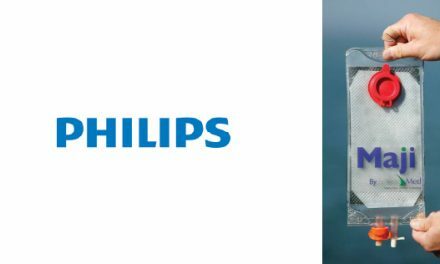 The Clorox Healthcare Optimum-UV Enlight System will complement EvergreenHealth’s comprehensive infection control plan, which combines manual surface disinfection with the new pathogen-killing UV technology. 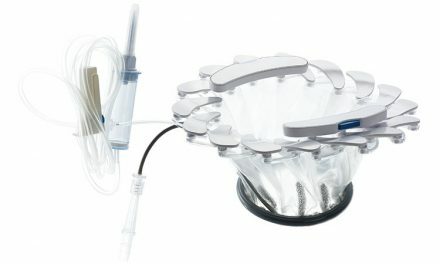 The new disinfecting system uses state-of-the-art ultraviolet (UV-C) light technology to eliminate dangerous pathogens, such as Methicillin-Resistant Staphylococcus aureus (MRSA) and Clostridium difficile (C. difficile), which can survive on surfaces in the health care environment for extended periods and pose a threat to patients, staff and visitors. Following standard cleaning and disinfecting procedures, the mobile UV-C unit is brought in to provide another layer of protection and ensure even hard-to-reach areas in hospital rooms that may be difficult to clean by hand are thoroughly treated. The system works by emitting UV-C light, the highest-energy form of ultraviolet light, in a full 360 degrees, killing microorganisms by inactivating their DNA which renders them harmless and unable to replicate. 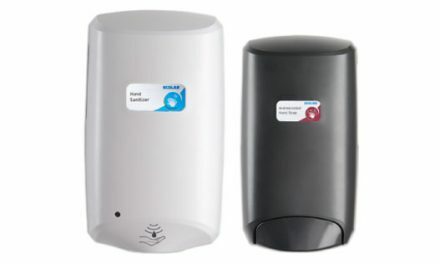 After standard manual cleaning and disinfecting procedures, the lightweight device can disinfect areas within an 8-foot radius in just five minutes. In a typical patient room, the system is deployed for three five-minute cycles, once on each side of the bed and once in the patient bathroom. A similar protocol is used for operating rooms at the end of each day. The system also tracks device usage across rooms, locations and operators, and provides automated, real-time diagnostic data and reporting. 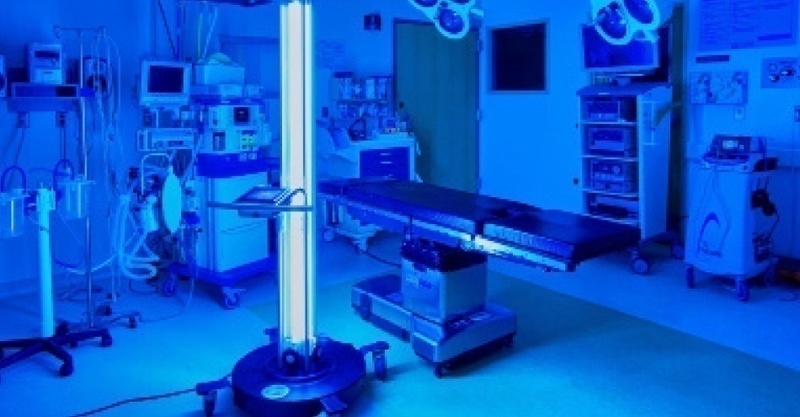 Research from the University of Pennsylvania showed that using the Optimum-UV Enlight System in combination with manual surface disinfection, helped reduce C. difficile infection rates among high-risk patients by 25 percent over a 12-month period – and without impacting room turn-over times. The results were achieved in hematology/oncology units that had persistently high C. difficile infection rates, despite high compliance with other evidence-based prevention measures. 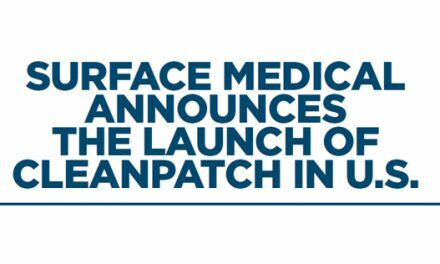 Surface Medical Announces the Launch of Cleanpatch in U.S.